Private dining in historic Hampton! “The Boardroom” is located next door from the casual and comfortable setting of The Grey Goose and offers a more elegant setting for all forms of special occasions. And, it’s quiet and private. 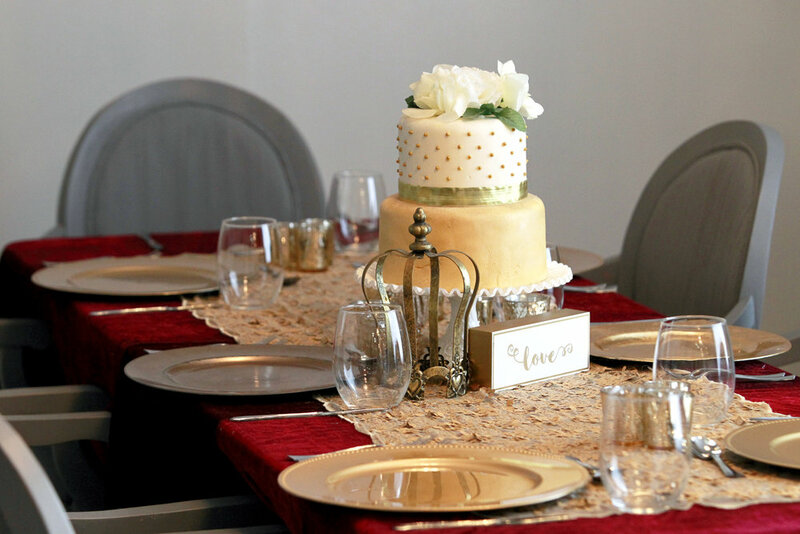 It’s the perfect location for your wedding rehearsal dinner or bridal shower, business or club meeting, or even birthday party.